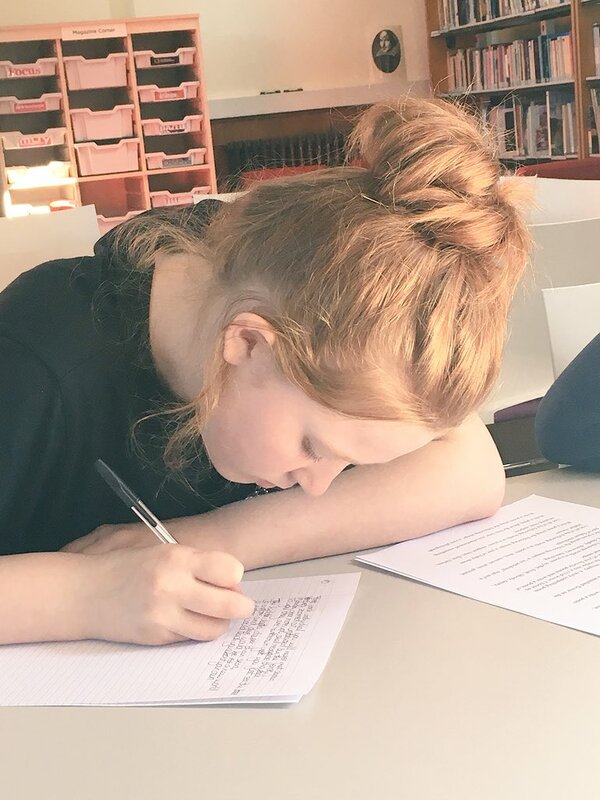 Seventeen Year 10 students attended an Easter residential at Caterham School last week as part of the AAF and United Learning's four-year university access programme United Access. United Access was launched in summer 2017 to help academically gifted and ambitious young people access top universities in the UK. The programme consists of a series of residential events which take place twice a year for four years. It is open to students who are eligible for Pupil Premium funding, who would be the first generation in their family to go to university and who have been identified by teachers as having the academic potential to excel in Higher Education. Having attended their first residential last summer, the programme cohort and their families enjoyed a meet-up event in November. Since then, they have been keeping in touch with their United Access mentors – who are current students at Oxford, Cambridge and Sussex Universities. The theme of the Easter residential, which took place from 15th-21st April, was ‘confidence and public speaking’, with the aim of strengthening students’ communications skills through drama. Across the week, students engag ed in a range of lectures, workshops and enrichment activities designed to inspire, challenge and build understanding. They also worked on a project centred on Shakespeare’s Macbeth; students learnt and rehearsed key scenes which they then performed to parents on the final day. 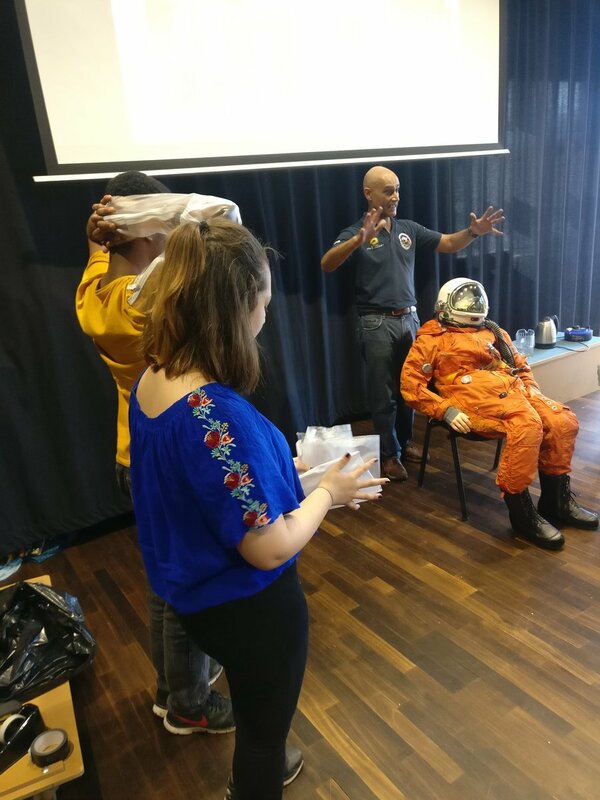 Specific sessions included a workshop with film director Sami Abusamra, a personal development exercise with Bryanston Square CEO Marcus Orlovsky and a talk with Professor Anu Ohja OBE – Director of the UK’s National Space Academy. These sessions were supplemented by higher-level, subject-knowledge classes, wider skills classes such as coding and cooking, and a variety of sporting activities including basketball, high ropes and climbing. Students also got 1:1 time with their mentors each day to review the essay they had to write before the residential, to talk about subjects they are passionate about, and ask questions about university. A particular highlight of the week was a day trip to London. 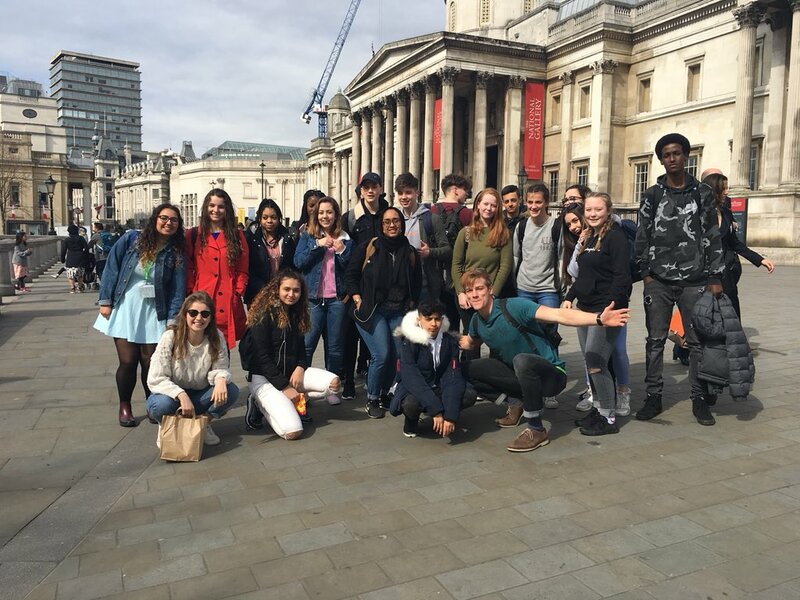 Starting with a private tour of the National Gallery, students then got the chance to tour King’s College London’s Strand campus. 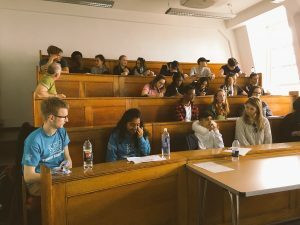 There, they attended a session on how to get into competitive universities, choosing the right A Levels and what makes a successful candidate, as well as a Q&A with current undergraduate students. On the Friday, students also took part in a biology lesson at Woldingham School in Caterham, where this summer’s United Access residential will be held. I have enjoyed going to London and seeing the different landmarks as well as the universities. I have also enjoyed all the different talks, which have given me inspiration and advice on different topics. I have enjoyed all of the lessons and the trips we have gone on this week. I have also really enjoyed spending time with the mentors, they have really helped me revise. I learnt that nothing is impossible and anything can be achieved through hard work. The schools currently involved in the programme are Lambeth Academy, Midhurst Rother College, The Hurlingham Academy, The Regis School, The Totteridge Academy and Wye School. The programme has been modelled on the AAF’s current flagship programme, the University Access Programme, seed funded by the Sutton Trust with continued support from The Garfield Weston Foundation and private donors. This programme has been running in Kent for several years already and has shown early positive results which have been evidenced in a report prepared by the Centre for Evaluation Management at the University of Durham. Posted in AAF - Latest News by Patrick Sadler on April 24th, 2018. © 2018 Accelerate and Access Foundation. Company’s Registered Office (107, Bell Street, London NW1 6TL). Registered Number (9053407).